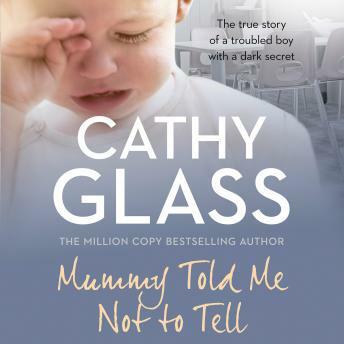 Cathy wants to find the answers for Reece's distressing behaviour, but he has been sworn to secrecy by his mother, and will not tell them anything. As the social worker prepares for the final hearing, he finds five different files on Reece's family, and is incredulous that he had not been removed from them as a baby. When the darkest of family secrets is revealed to Cathy, Reece's behaviour suddenly starts to make sense, and together they can begin to rebuild his life.